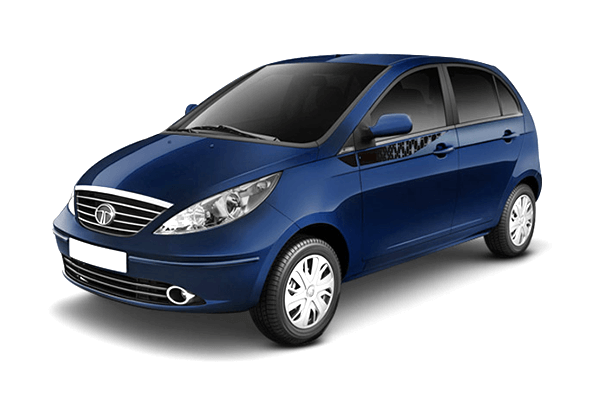 Check valuation of all Used Tata car models online within 10 seconds for free. 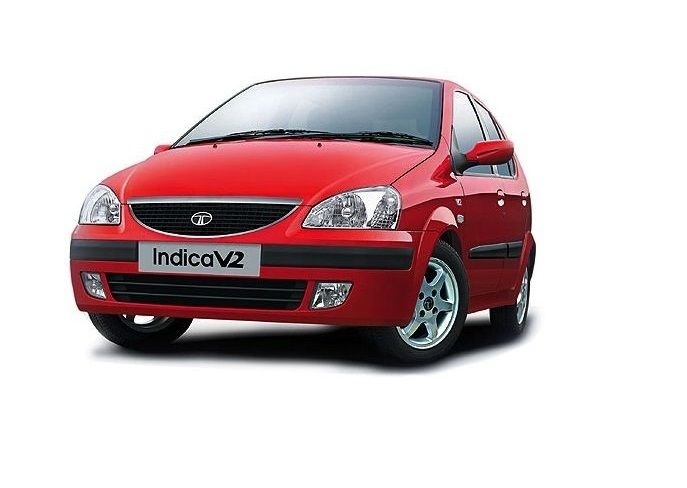 Select model , year and explore price list of all second-hand Tata cars such as Ace,Grande Dicor,Indica V2 Xeta,Indigo Marina,Indigo XL and get complete pricing report for free. 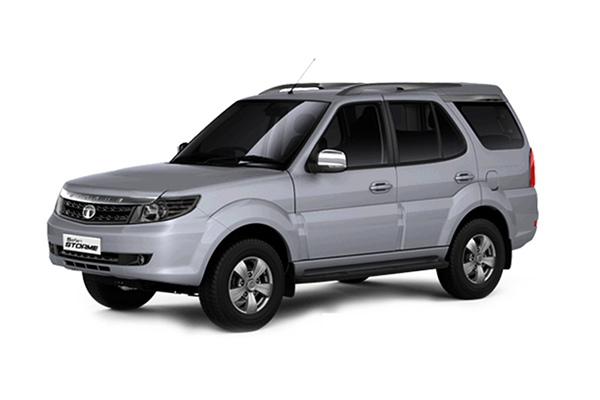 Check fair market prices of all pre-owned Tata cars and make an informed used-car buying decision. 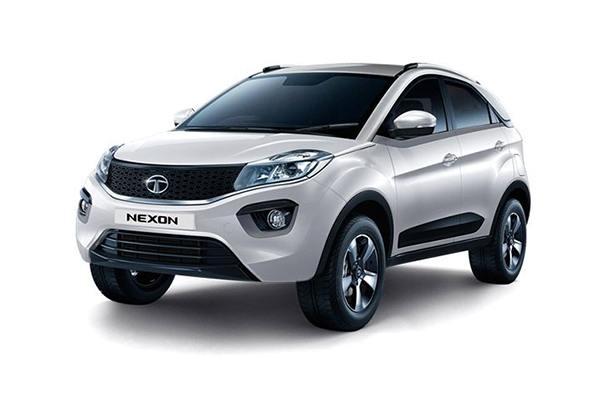 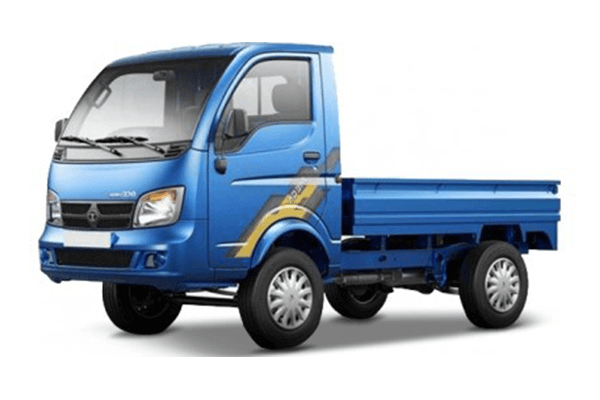 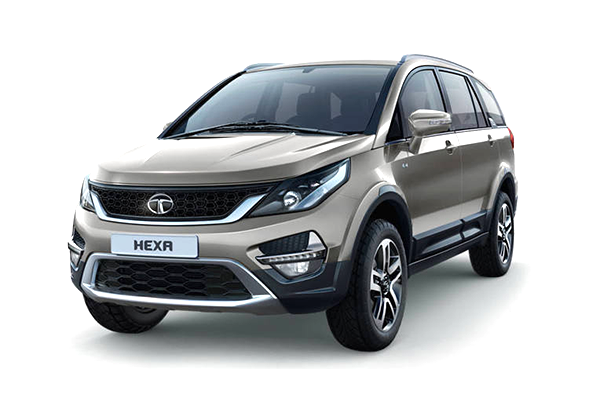 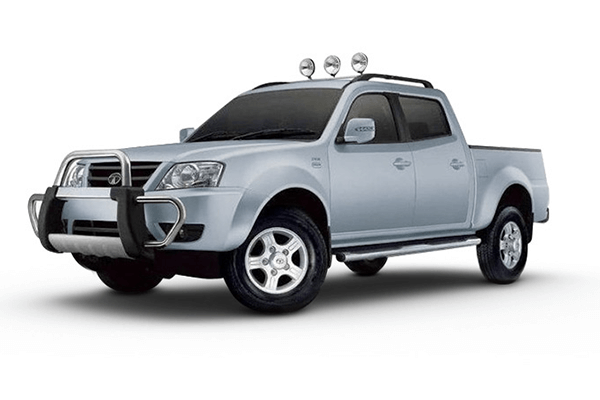 Tata Motors Limited is popularly known as Tata cars India, (formerly TELCO, short for Tata Engineering and Locomotive Company)) is an Indian based multinational automotive manufacturing company, headquartered in Mumbai. 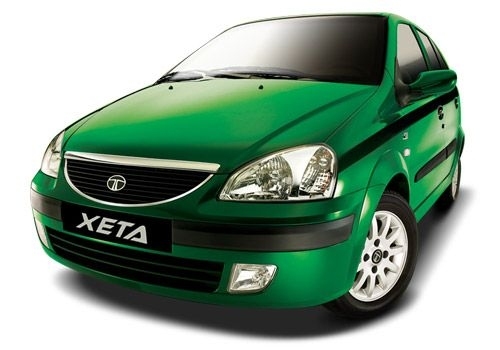 It is a member of the Tata group. 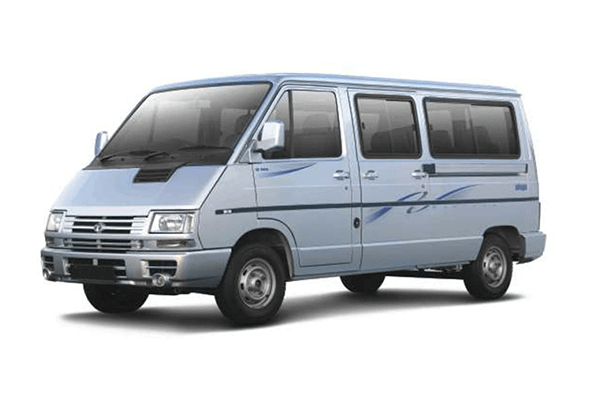 The company makes products which are passenger cars, trucks, vans, coaches, buses, sports cars, construction equipment, and military vehicles. 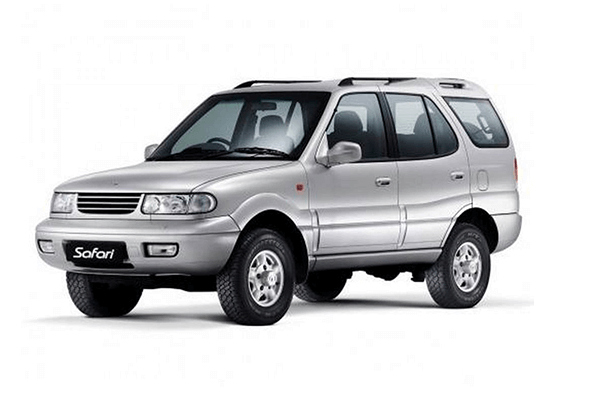 Pune, Dharwad, Sanand, Lucknow, Pantnagar, and Jamshedpur have manufacturing plants for Tata motors. 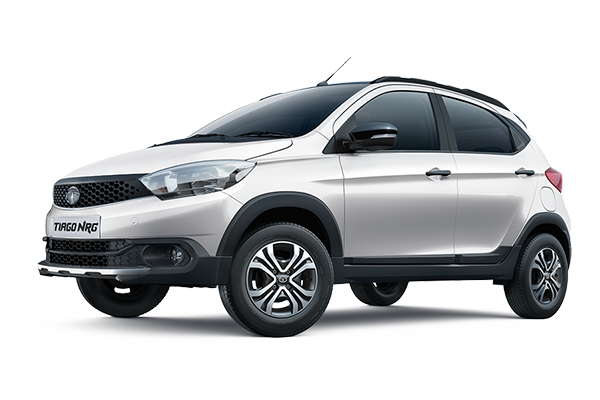 It has its facility outside India in Thailand, Argentina, Great Britain and South Africa. 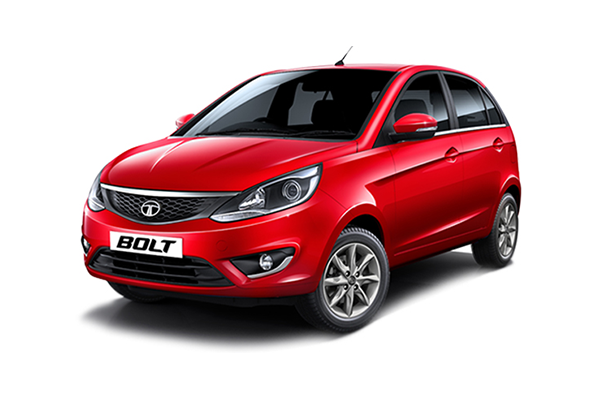 As a manufacturer of locomotives, Tata motors was founded in 1945. 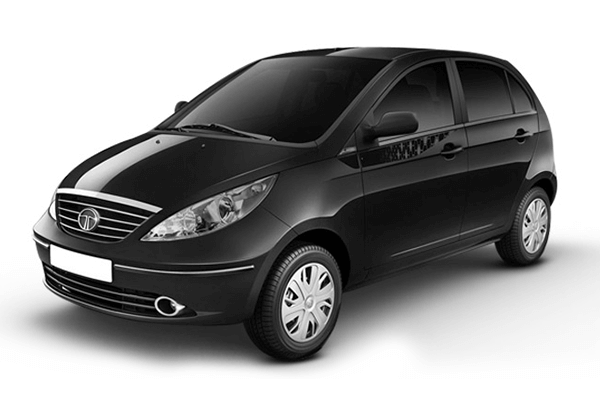 The first car launched was with the help of Daimler-Benz AG (Currently known as Mercedes Benz). 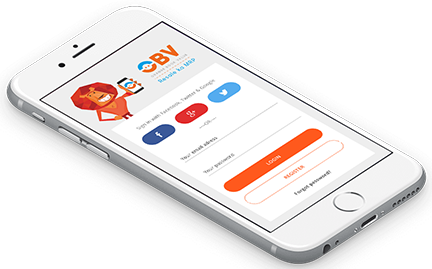 This alliance ended in 1969. 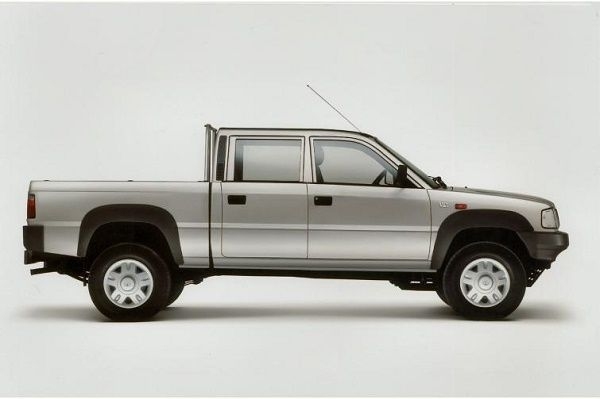 The Tata Sierra was the first Tata car model launched. 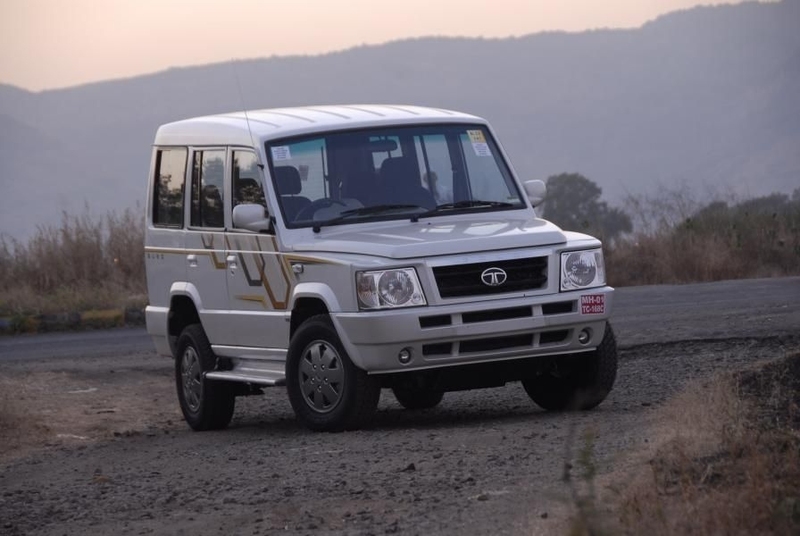 Thereafter, Tata motors became the Indian manufacturer to achieve the capability of developing a competitive indigenous automobile. 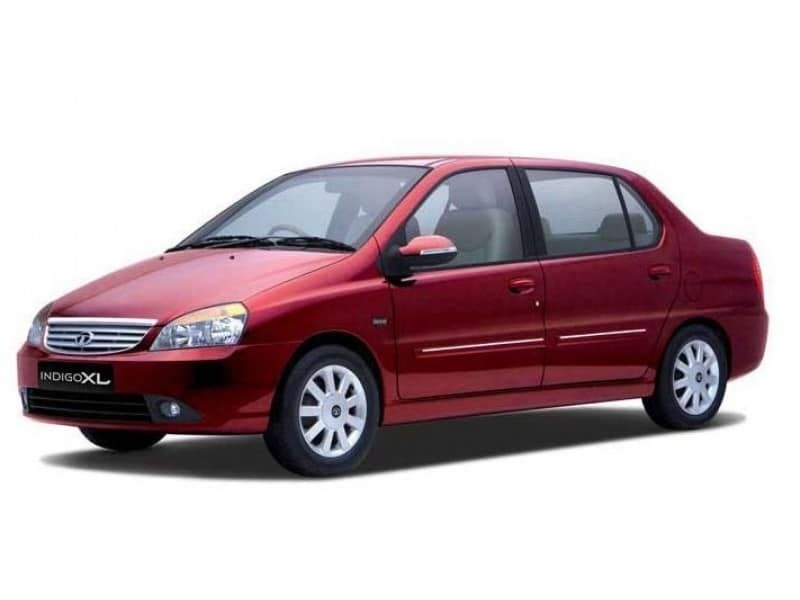 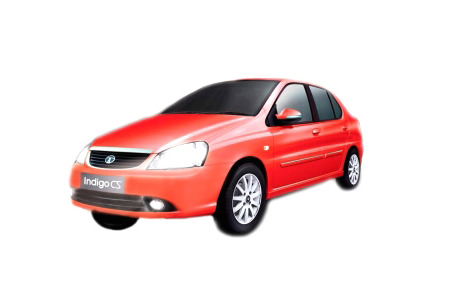 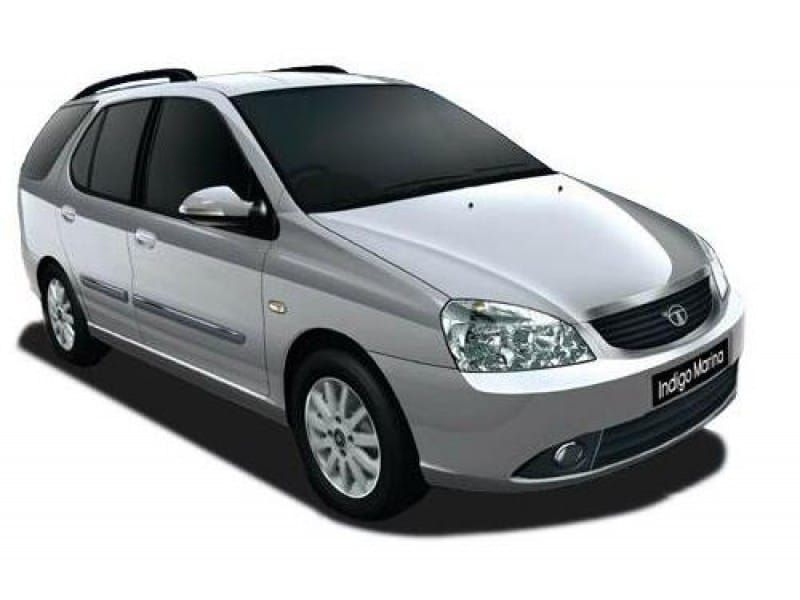 The Indica was launched in 1998 which was the first Indian passenger car, fully indigenous. 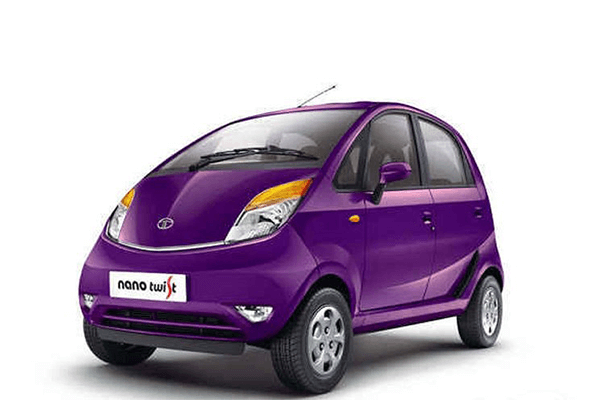 Moreover, Tata also launched the Tata Nano in 2008 which is the world’s cheapest car. 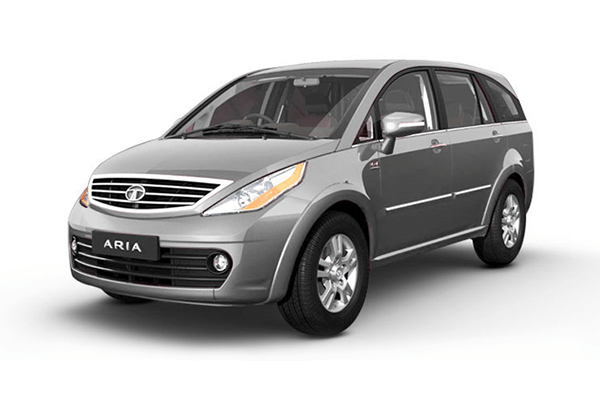 Tata Motors then acquired Jaguar and Land Rover in 2008, and South Korean Truck Manufacturer Daewoo Commercial Vehicles Company in 2004. 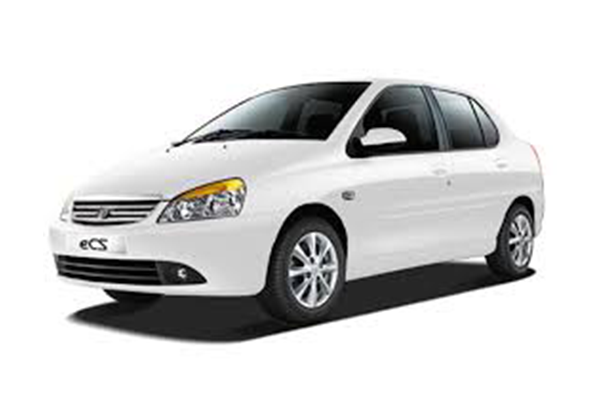 Passenger cars of Tata are produced under the Tata Motors Cars division. 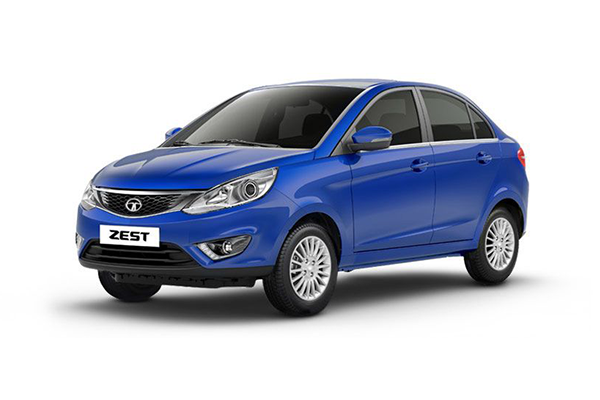 Tata car models come in compact, midsize, and utility vehicles and are among the top four passenger manufacturing vehicles. 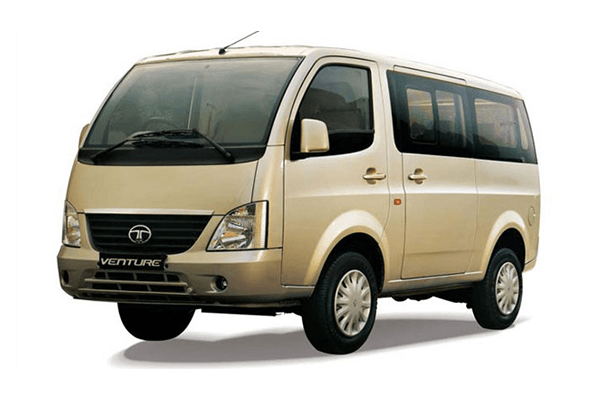 Tata also has joint ventures with Marcopolo which is a bus company, with Fiat which is how it acquired Fiat’s transmission technology and diesel engine. 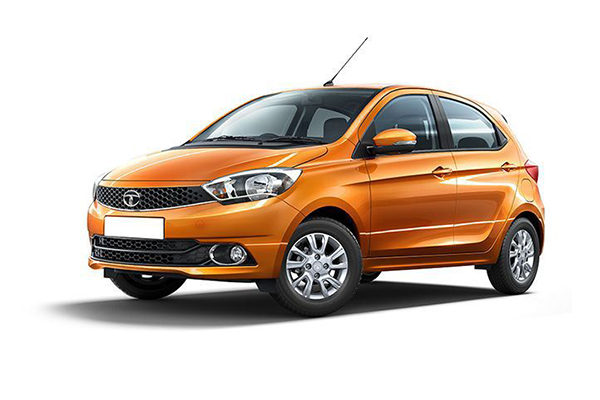 This joint venture ended in March 2013 after which Fiat started selling their products under the name Fiat Automobiles India Limited. 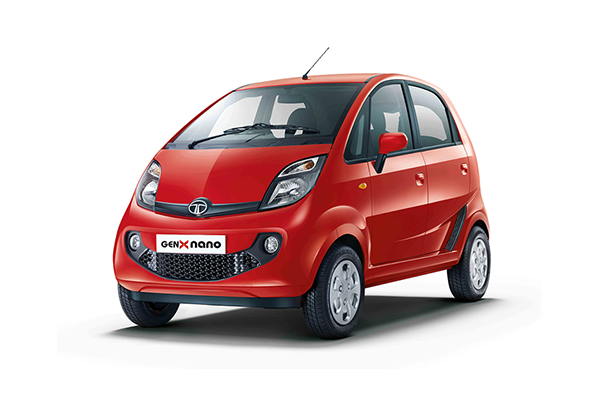 Tata also recently introduced the TAMO RaceMo which is a race inspired car. 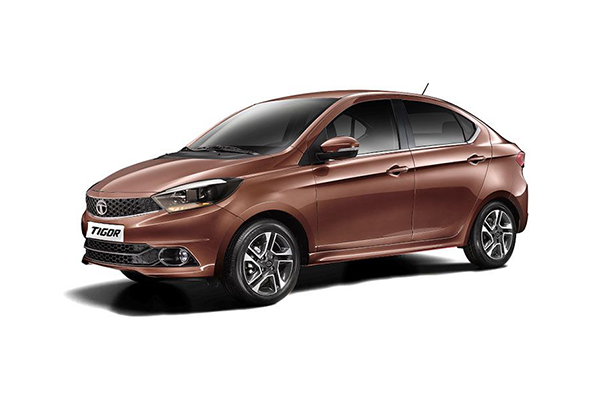 A limited edition car with only 250 units to be sold by the company. 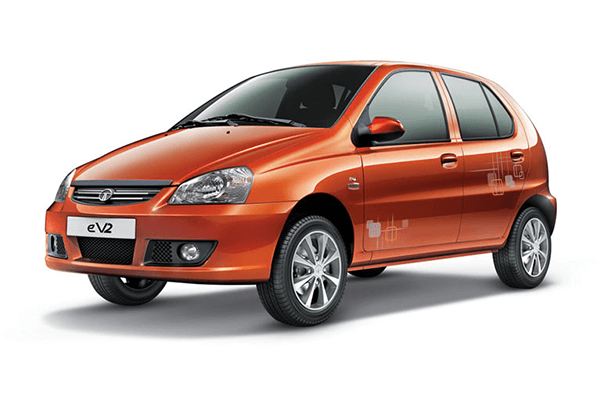 The expected price is INR 25 lakhs. 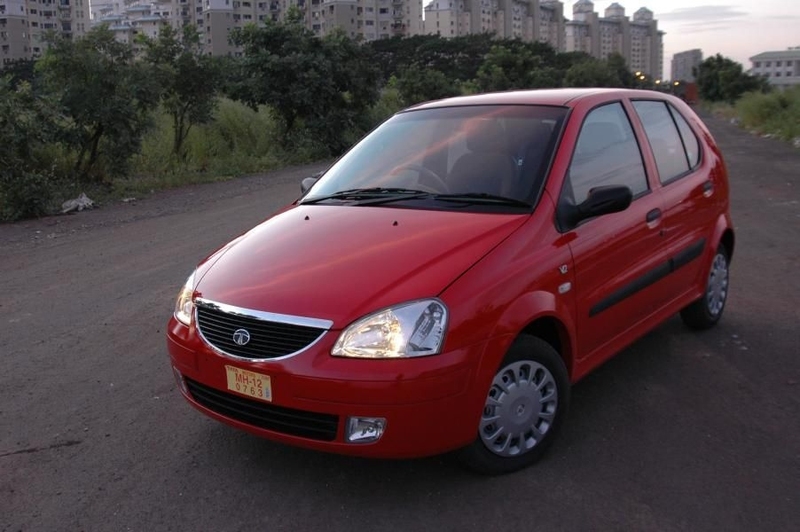 Wherein, the price of used Tata cars starts from INR 40,000.